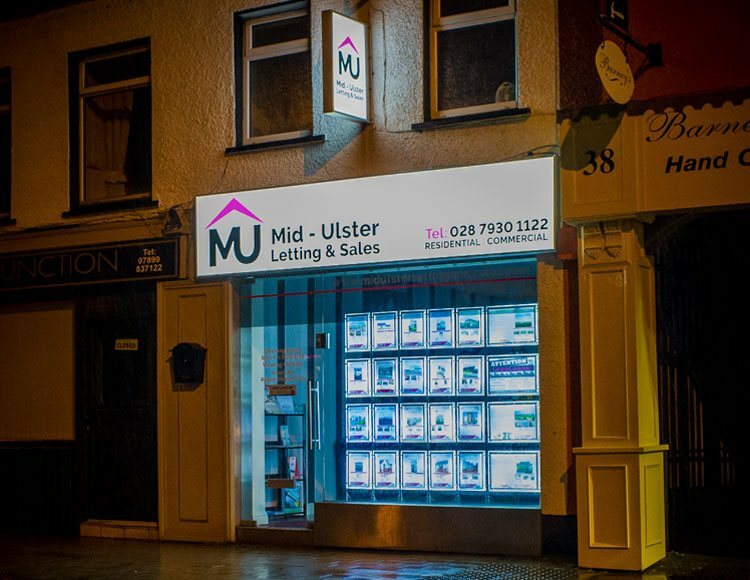 The 8 Step Mid Ulster Lettings & Selling Guide to Buying Your Own Home. Why us? 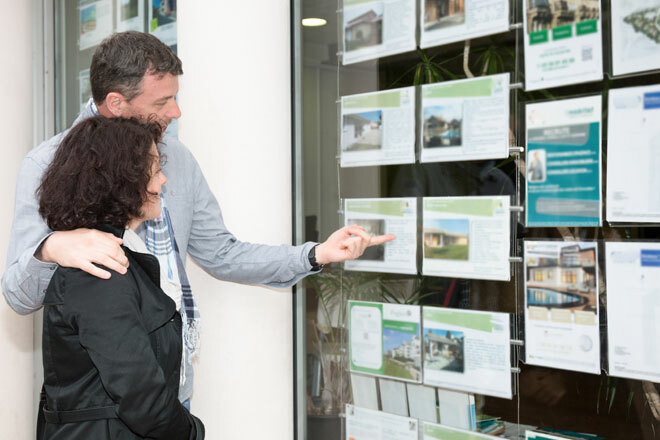 We have an extensive list of great properties to choose from throughout the Mid Ulster area so you can be sure to find what you're looking for, whether it's an apartment in the town centre or a family house in the countryside. 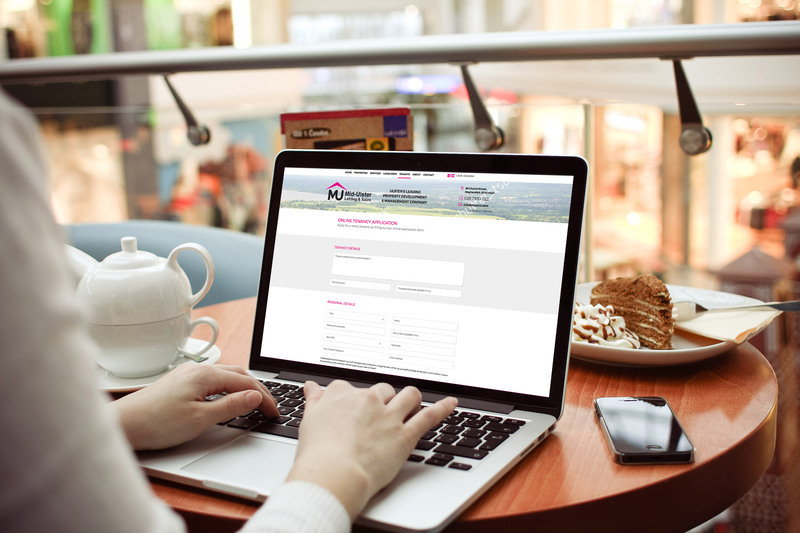 To start the process, simply complete our tenancy application form and we will send you regular updates of the latest properties on the market that suit your requirements. You can also use our property search facility to explore a wide selection of homes. Wherever you are, just give our office a call on 028 7930 1122 or you can email our team on info@mulsni.com to register your interest in a property. You can also call into our office in Magherafelt town centre. With a team of experienced staff ready to work with you, just let us know what kind of property you are looking for and your desired location, and we will start the search. 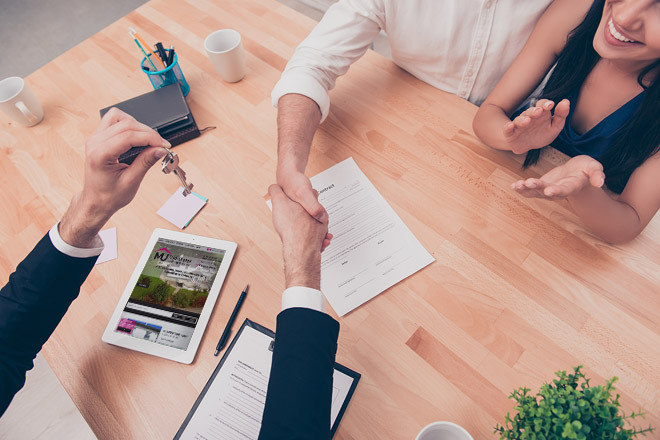 We use the latest technology, property portals as well as social media, so you have the widest possible choice, as soon as properties come on the market. We help you narrow down your search so you don't waste time on unsuitable properties. Every property on our website comes with extensive photo galleries, street views and maps as well as detailed floor plans. We know that the more information you have upfront the easier it is to find the right home. The sooner you see a property right for you, the better chance you will have of securing it. Therefore, every time a house we feel is right for you comes on the market, we will contact you to let you know. One of our experienced staff will be on hand to show you around and answer any questions you might have. 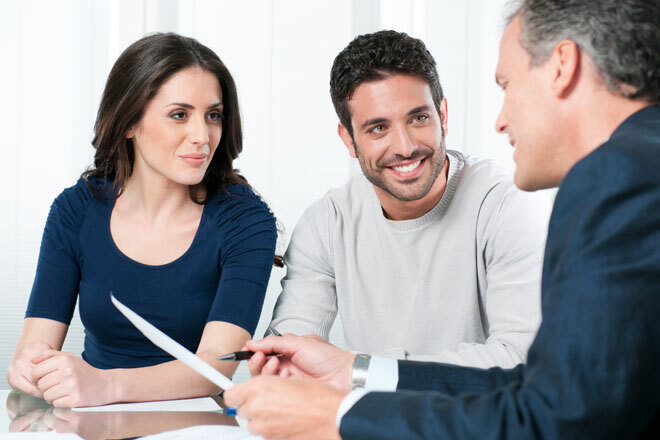 Even before you begin your search for a property we recommend you discuss your needs with a mortgage advisor. We will ask you to confirm you have spoken with someone before you attend a viewing. 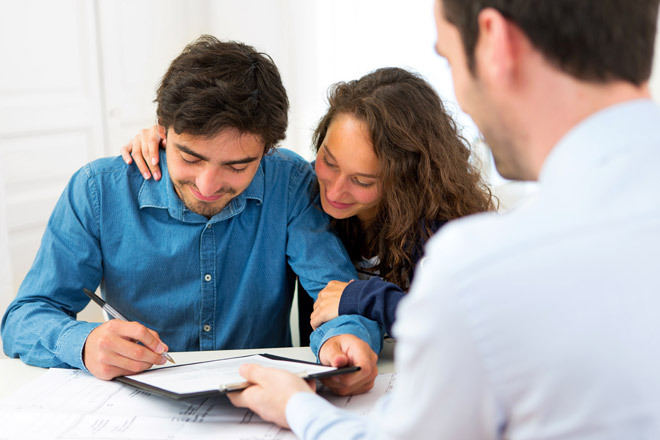 Once you have agreed a mortgage, it will speed up the process when it comes to placing an offer. 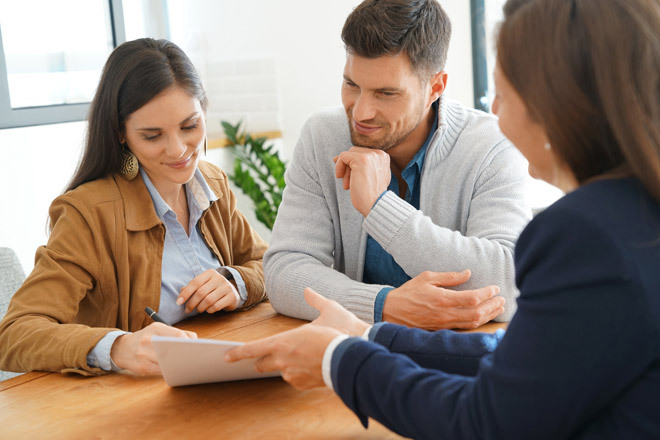 This is one of the biggest decisions you will make in life, so you need an experienced and impartial adviser to help you through the process and make sure you understand all the financial implications. We can arrange for you to meet an independent advisor (someone not tied to a specific lender) who can help you find the best deals on the market and work out how much you can afford to borrow, largely based on your earnings. This is a free service and there is no obligation. So, you've found the home of your dreams and you're ready to put in an offer. We will forward your offer to the seller in writing and verbally, and let them know any conditions you might have. At this point you will need to show evidence that you have a 'Decision in Principle' from your chosen lender. Now it's time to find an experienced and reliable solicitor who can complete the process efficiently. We recommend you find someone who knows the local area and who is a specialist in conveyancing (transferring the legal title of a property). We can provide you with a choice of solicitors we have worked with or you may prefer to find one yourself. Whatever you decide we will help your solicitor to make the process as simple and transparent as possible, and ensure you are kept fully informed all the way through. Your offer has been accepted! We ask that you pay a holding deposit (usually 1% of the agreed sale price) into our office - this is refundable should the sale not complete because of the seller. Your solicitor will now make all the enquiries about the house you've asked for, which could include queries about deeds or rights of way for example, and you're happy with the responses. The structural surveys commissioned by your mortgage lender will be scheduled. Now your solicitor will arrange for the contracts to be signed by both parties and you will now agree a completion date for your purchase. You complete on the date agreed in the contract, where the rest of the money is transferred to the seller. This is usually two weeks from Exchange of Contracts. When the seller's solicitor confirms that all money has been received we will give you a call and organise for you to call in our office and collect the keys to your new home! Please note that each sale process may vary - this guide is only offered as a generic template of the sales process.